What we call pulses are what you know as the nutritionally-dense, edible seeds of legumes including dry peas, beans, lentils and chickpeas. The word pulse, comes from the Latin word puls meaning thick soup. 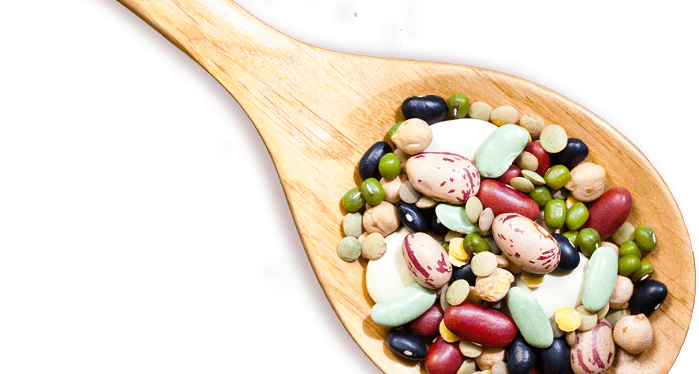 Known as health powerhouses, pulses pack a serious punch when it comes to their dietary benefits. Pulses are rich in important nutrients including fiber, protein, folate, potassium and iron. 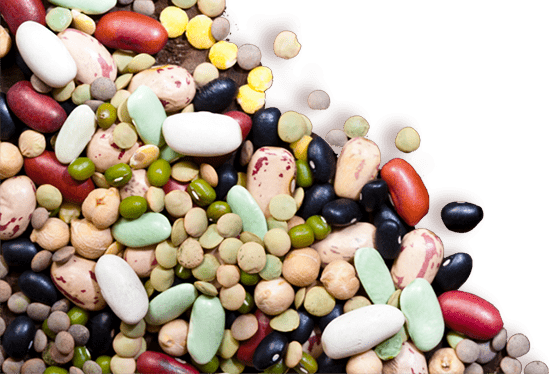 There are many convenient forms of pulses (chickpeas, lentils, dry peas and beans) you can store at home for months or even years, from canned to refrigerated, frozen and more. Cooking dry pulses is easy too – we’ll show you how! Pulses are a superb addition to any meal thanks to their nutritional benefits! Pulses are so nutrient rich, they fit into both the vegetable sub-category (legumes) and the protein food group. Pulses are incredibly affordable both for consumers and on a national and global scale. They are also contained in tons of delicious food products. Make meal prep a breeze by signing up to receive FREE recipes, tips and shopping lists featuring pulses (chickpeas, beans, lentils or dry peas). 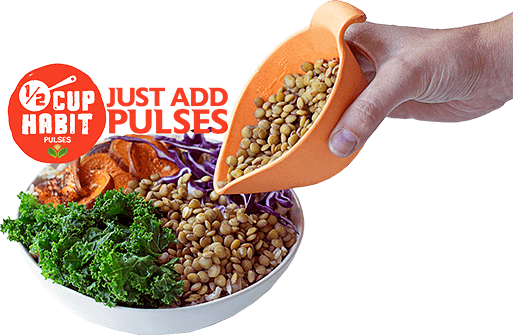 The Half-Cup Habit makes it simple to add the recommended 1 ½ cups of pulses per week (or ½ cup three times per week) to your diet. Packed with protein, fiber and nutrients, eating pulses can help you maintain a healthy weight and improve overall wellbeing.